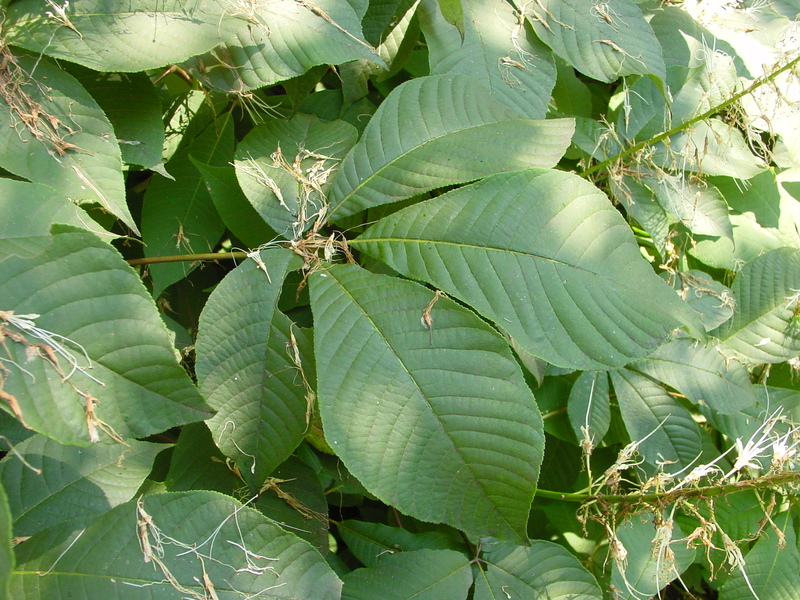 The bottlebrush buckeye is a wide-spreading, suckering, multi-stemmed shrub making it an excellent plant for shrub borders. With its long, bottlebrush-like panicles of white flowers, there are few summer flowering plants which can rival this species. If transplanting, do so in early spring into a moist, well-drained soil that has been adequately prepared with organic matter. It is best planted in full sun or partial shade and rarely needs pruning. It prefers acid soil but is adaptable.